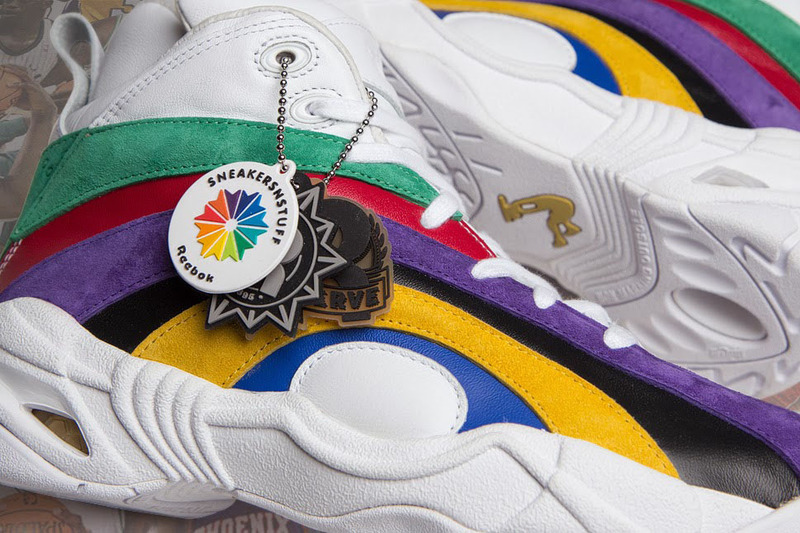 Following yesterday's preview, Sneakersnstuff serves up an official look at their year-ending Reebok collaboration. 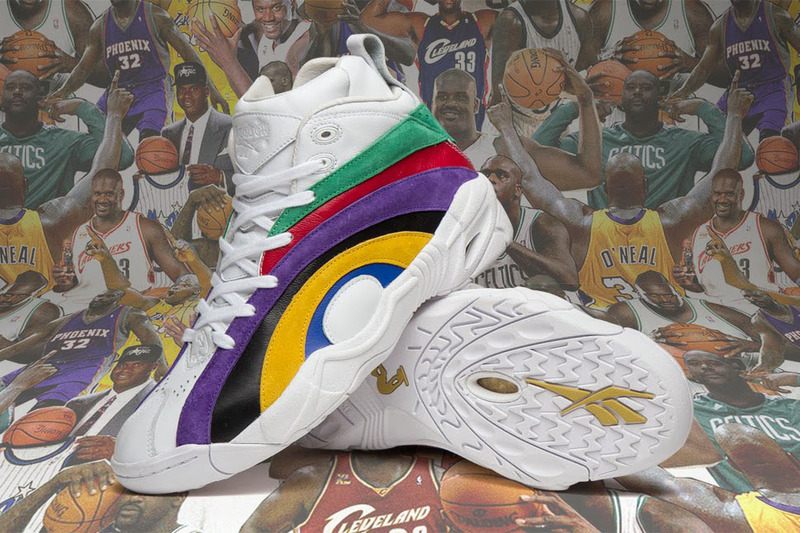 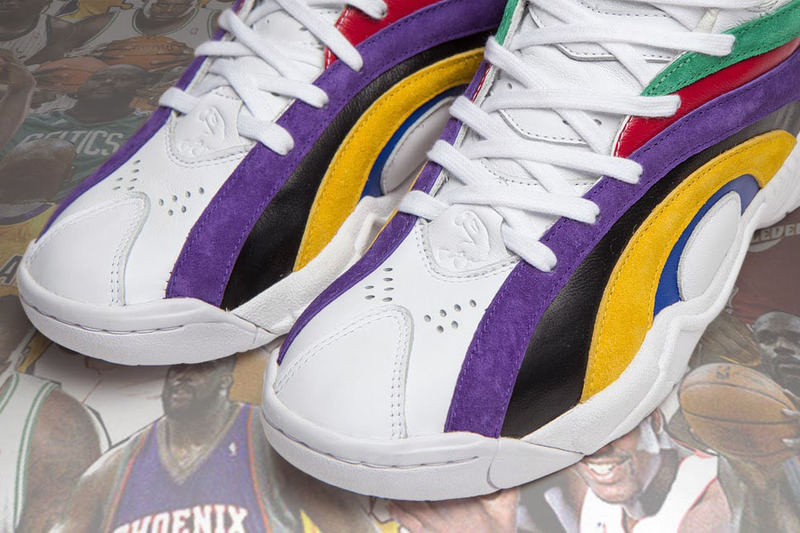 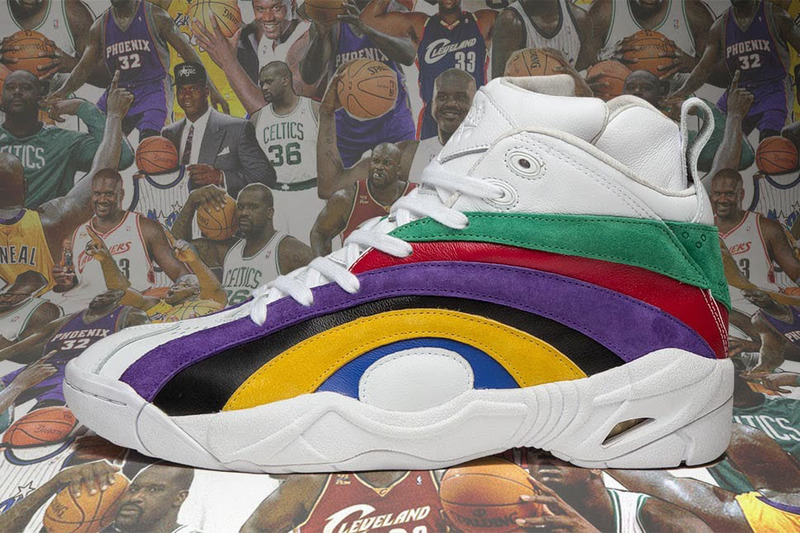 Following yesterday's preview, Sneakersnstuff serves up an official look at their year-ending Reebok collaboration — the 'Tribute' Shaqnosis OG. 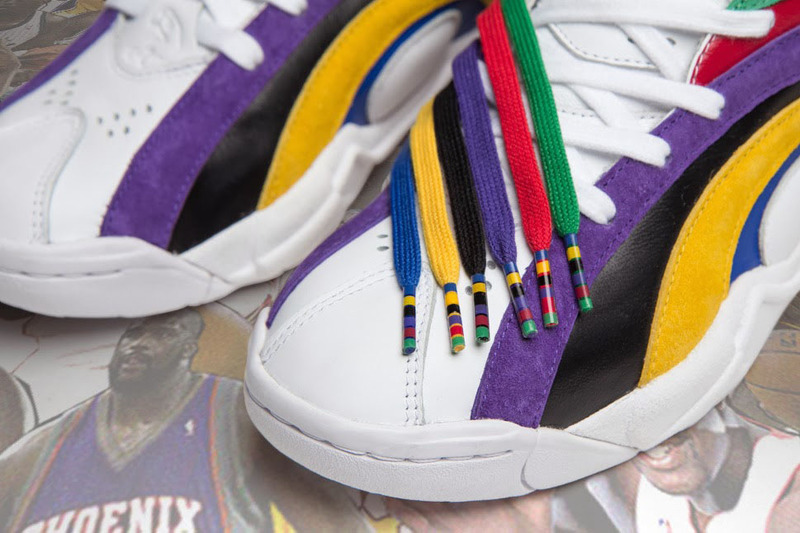 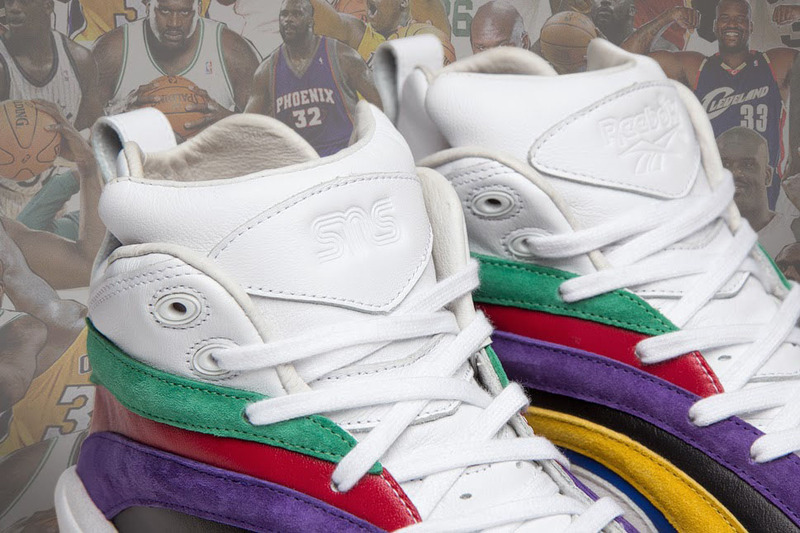 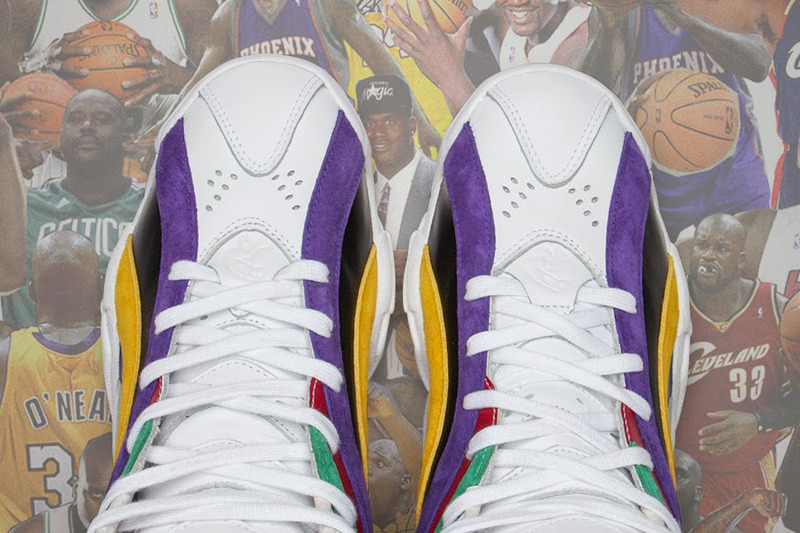 The white-based shoe features colored panels in different materials that celebrate the six stops Shaq made throughout his legendary career. 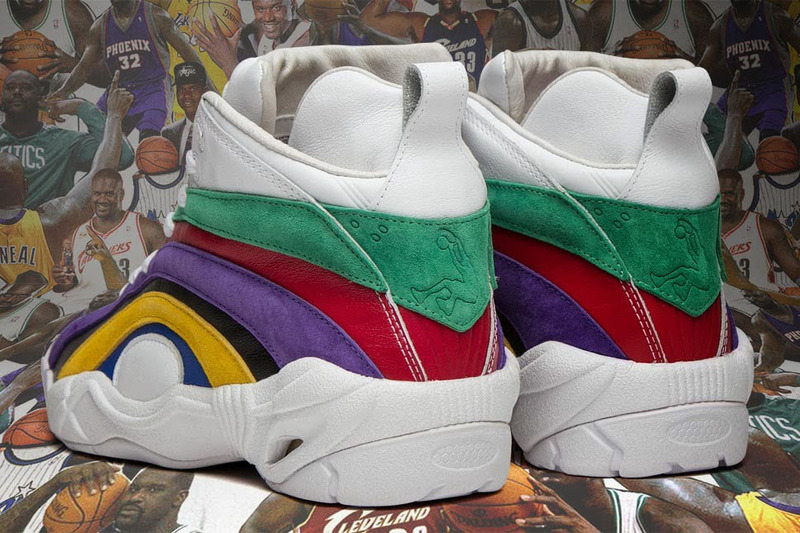 Blue smooth leather for the Orlando Magic; gold suede for the three-peat in LA; black leather for ring four in Miami; soft purple suede for the final All-Star campaign in Phoenix; red leather for the lone year alongside LeBron in Cleveland; and green suede marking his last stand in Boston. 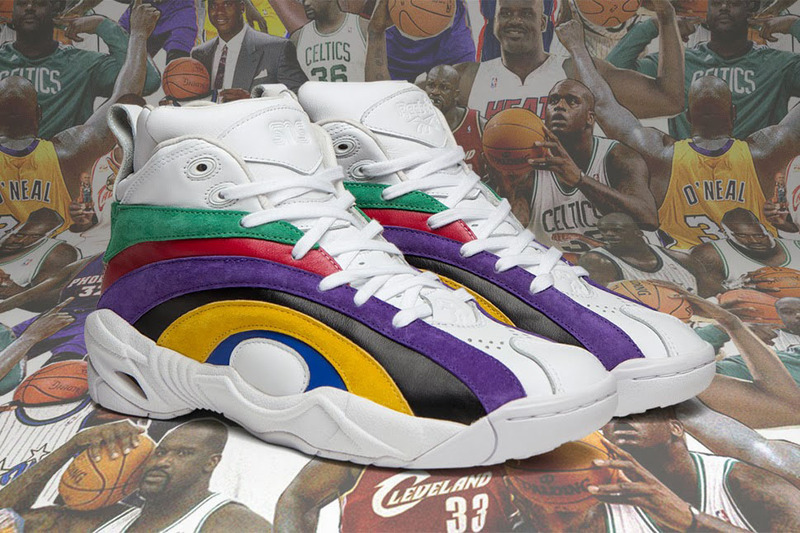 The 'Tribute' Reebok Shaqnosis hits sneakersnstuff.com next Wednesday, December 18 in limited quantities.